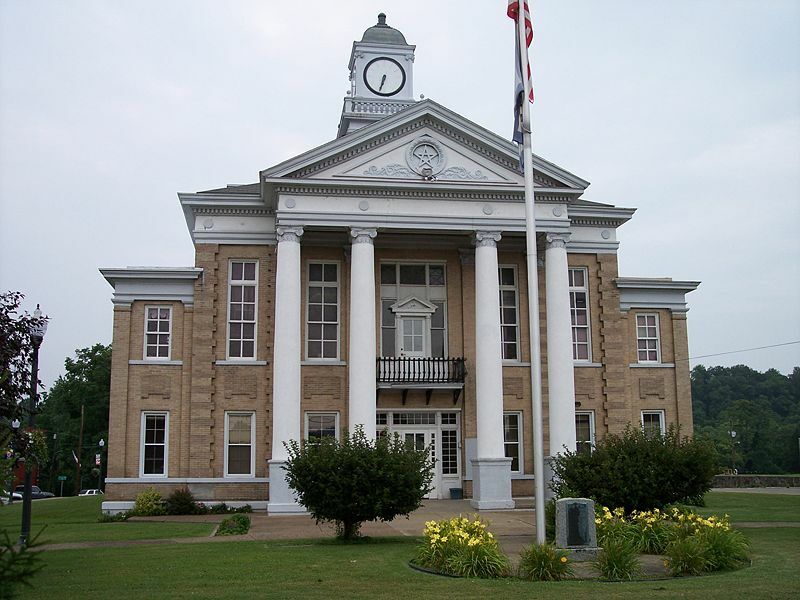 Welcome to the Wirt County Assessor’s Office website. We are so excited to now be on the web. We hope this website helps you answer questions and assist you with your yearly assessment needs. The goal of the Assessor’s Office is to assess all property, real and personal, honestly, fairly and accurately. We strive to improve this every day and deal with problems as they arrive immediately and effectively. The staff and I are ready to answer your questions and concerns so please feel free to give us a call at (304) 275-3192. Our office is open from 8:00 AM to 4:00 PM Monday - Friday. Building Permits The new building permit ordinance went into effect January 1, 2015. Click here for more details. Property Data We now have searchable property data on our website. Click here for our database. Wirt County personal property forms will be mailed on June 30, 2016 and are required to be returned before OCTOBER 1, 2016. The forms are already preprinted with last year’s information. Please review for correct address and correct vehicles. Cross out or mark through any vehicles that you no longer own as of July 1, 2016. List all new equipment that you own as of July 1, 2016. Please include boats, boat trailers, campers, utility trailers and 4 wheelers. Dog Licenses: All dogs are required to be licensed once they are 6 months old. Dog licenses are available in the Assessors office for $3.00 each. Licenses are good from July 1, 2016 through June 30, 2017. The annual Vet Clinic is scheduled for Saturday September 10, 2016. Click here for more information. Homestead Exemption: Persons 65 years or older as of June 30, 2016 or those persons totally disabled can apply for Homestead Exemption. This exemption is a $20,000 reduction on the real estate assessed value. It does not affect personal property. You must sign up in person apply at the Assessor's Office for the Homestead Exemption between July 1, 2016 through December 1, 2016. 2016 Real and Personal Property tax tickets will be mailed July 15, 2016. Our Office - Driving Directions, Contact Information, Staff. Forms require Adobe Reader 5.0 or later, which can be downloaded free from adobe.com. Taxes are collected in the Sheriff's Tax Office-last door on the left from the main courthouse entrance. Site maintained and hosted by Global Science & Technology, Inc.